The product has proven efficiency in lab tests, although clinical trials are yet to be performed. After discovering that silver nanoparticles are capable of blocking the entry of Human Immunodeficiency Virus (HIV) into the organism, a group of researchers from the University of Texas, in collaboration with Humberto Lara Villegas, specialist in nanoparticles and virology from the University of Monterrey, Mexico (UDEM), create a vaginal cream to control the transmition of the virus. The Mexican researcher informed that the cream has been tested in samples of human tissue and has proven the efficiency of silver nanoparticles to avoid the transmition of the virus through cervical mucous membrane. “Normally – he highlighted-, the medication used against the virus act within the cell to avoid its replication. 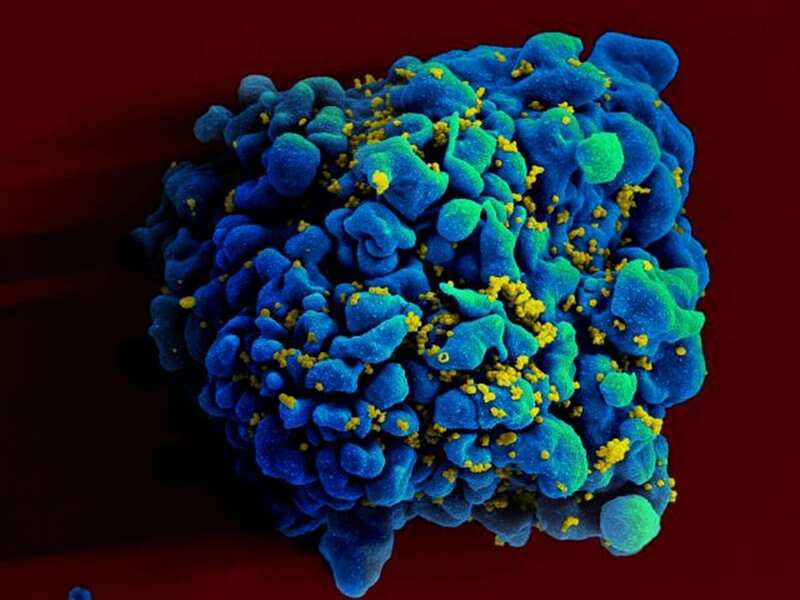 This is a very different case, given that the nanoparticle goes directly against the HIV and no longer allows its entry to the cell”. “Right now, I am certain that this microbicide is going to avoid the virus entering the organism, but I cannot yet assure that is totally harmless, because the clinical trials are a long and expensive process”, the researched added. He added that this cream could prevent the transmition of other sexually acquired virus like the Human Papilloma Virus (HPV). Likewise, he considered that silver nanoparticles could be used to combat bacteria transmitted the same way. April 6, 2019 - Global Silver Nanoparticles Market 2019 : Detailed Analysis of Segment, Major Companies, Strategies, Result, Growth and Forecast 2027 The Smart CMSThe Global Silver Nanoparticles Market report offers a comprehensive data associated with market trends, growth rate, market dynamics, and product pricing.